to the preservation and planning process. 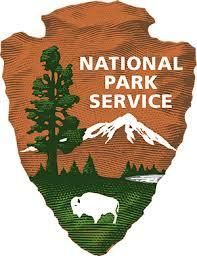 Click here to learn more about the National Heritage Area program. 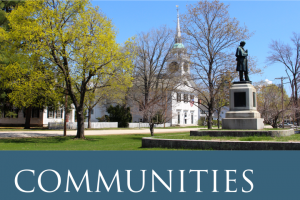 Perhaps Sowams could be the next New England National Heritage Corridor!